appointment at one of our convenient locations! SKINCARE TREATMENTS We provide not only spa services but also treatments that will correct the signs of aging and sun damage. COOLSCULPTING Eliminate unwanted fat without surgery or downtime. You’ll love your results every time you look in the mirror! LASER PROCEDURES With the use of cutting technology, My Spa and Laser Center offers a variety of laser treatments. INJECTABLES Blur fine lines with our many injectable options such as Botox and Juvederm! HAIR SALON A total transformation. A little something different. A touch of highlights. HORMONE REPLACEMENT THERAPY We have partnered with EvexiPEL, a leading health and wellness company, as our pellet supplier. It’s easy to get started in your CoolSculpting journey to a slimmer you. Your first step will be scheduling a consultation with our CoolSculpting consultant. Get the best of what we have to offer every month! 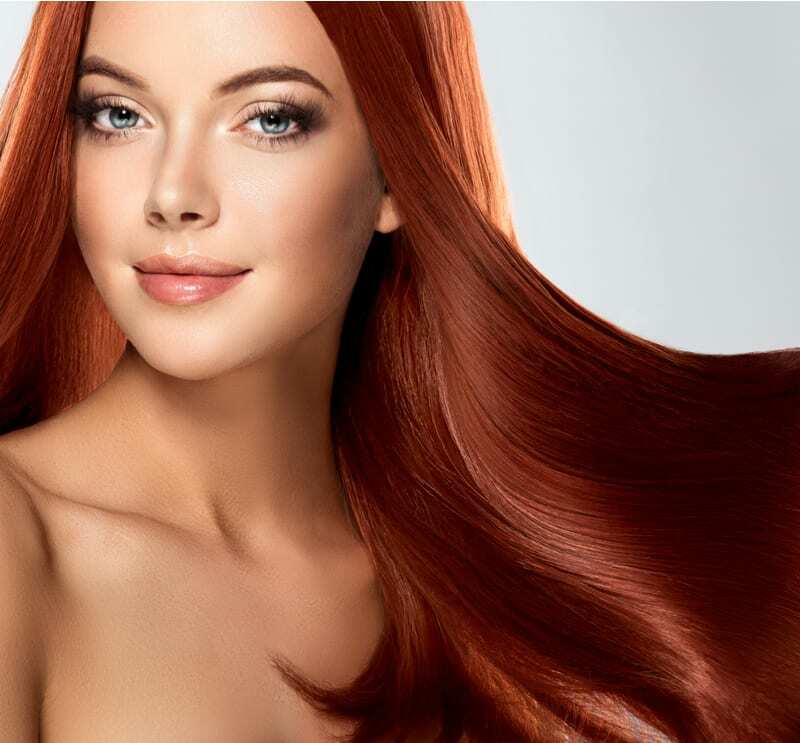 Laser Passport Members also receive Member Massage & Facial discount pricing as well as discounts on all spa services, skincare and haircare products. You decide what level of services is best for you! We're excited to announce our new location at the Harbor in Rockwall!